Canon has announced a host of feature upgrades that will shortly be available for its Cinema EOS range of cameras. Developed in response to market feedback, the feature upgrades demonstrate Canon’s continued commitment to supporting the needs of the professional video community. 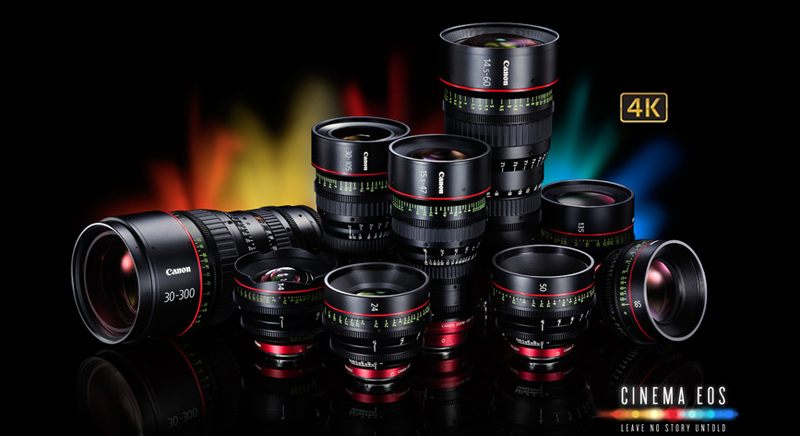 Click here to see all the new features and upgrades coming to the Cinema EOS line of equipment on Canon's website.